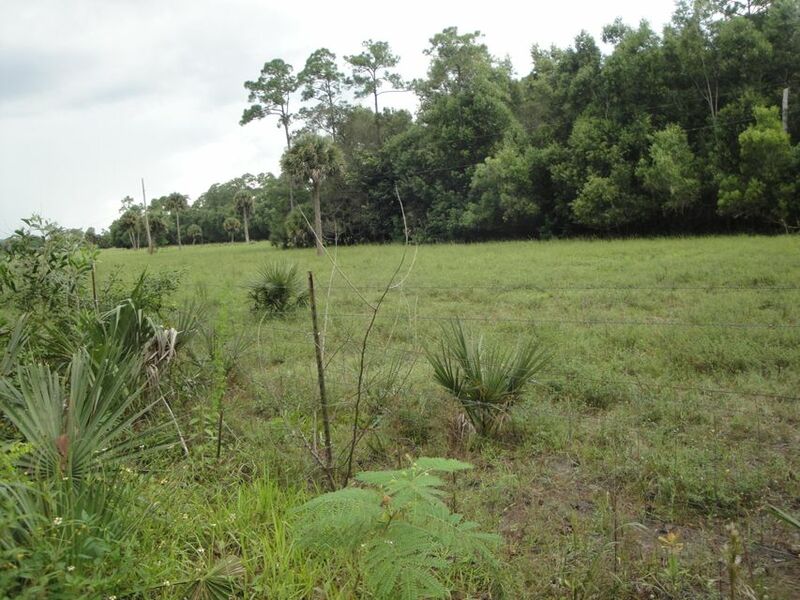 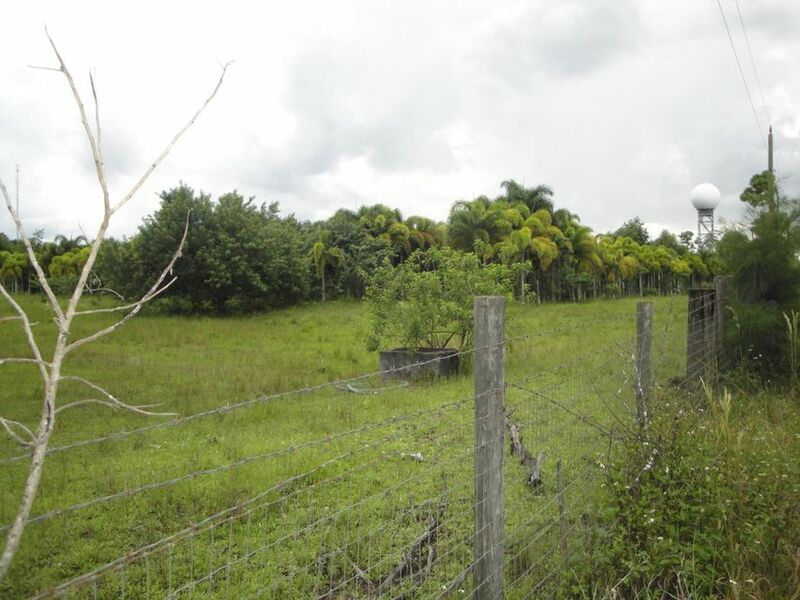 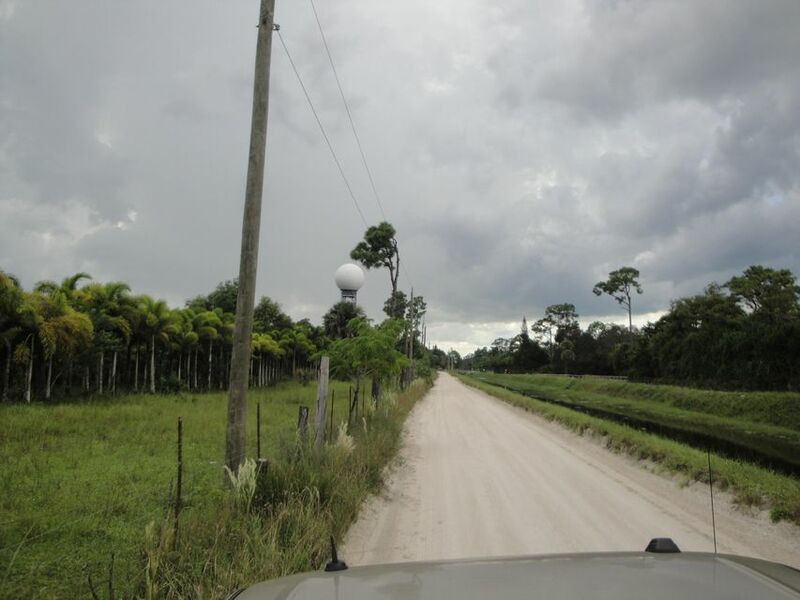 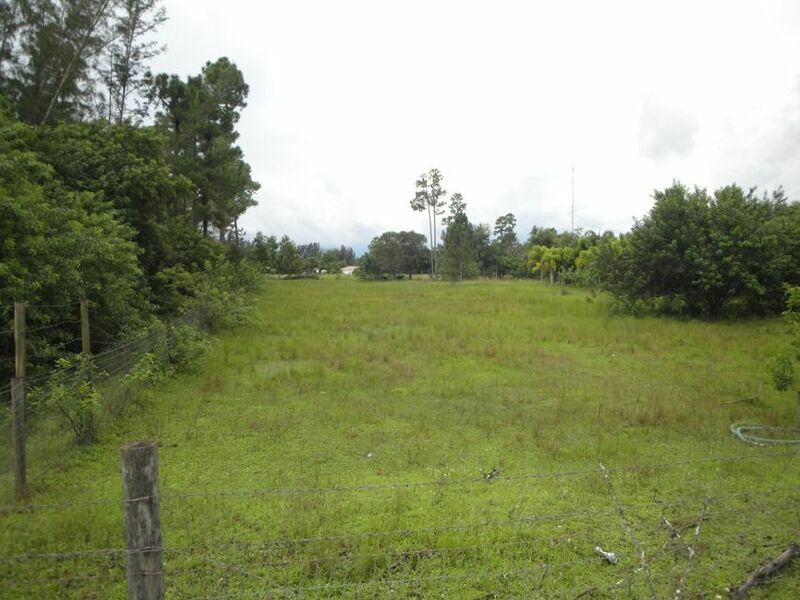 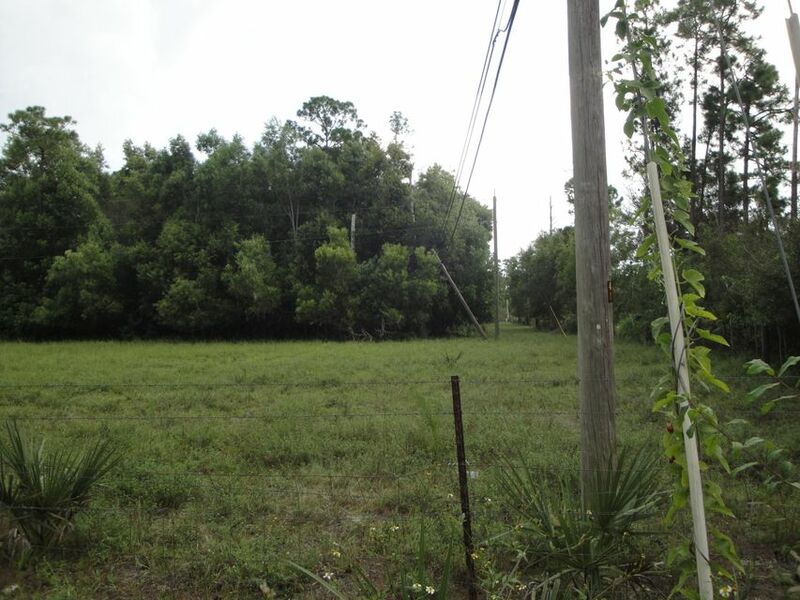 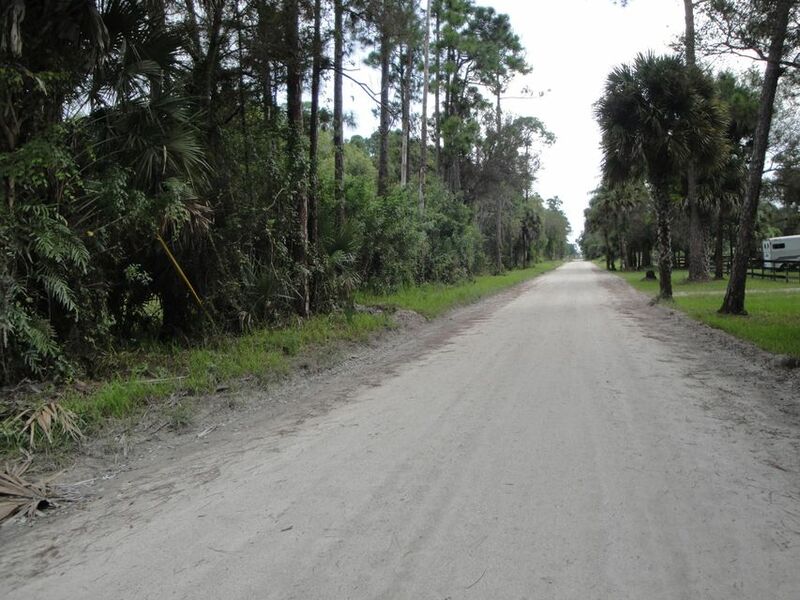 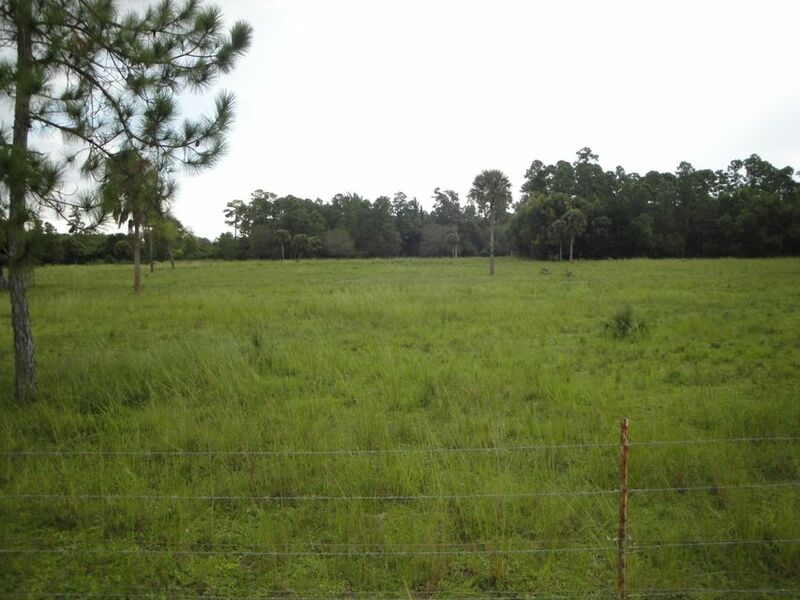 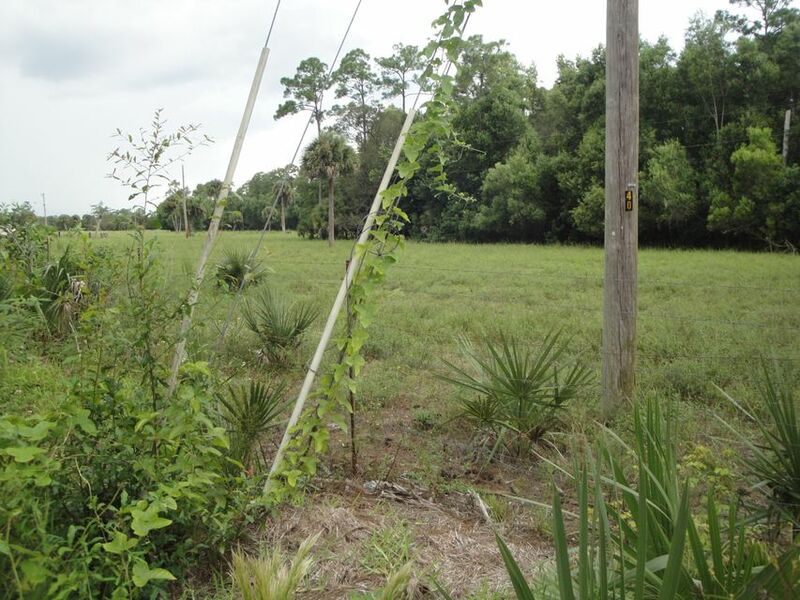 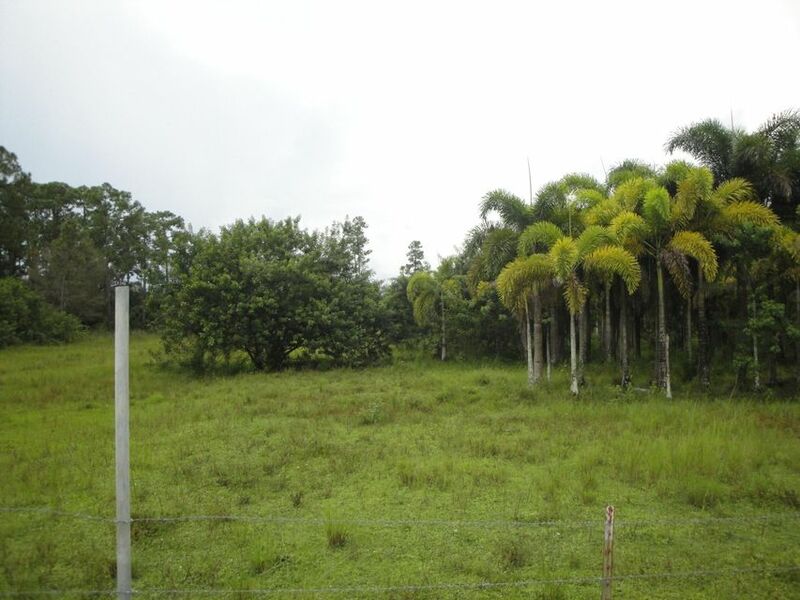 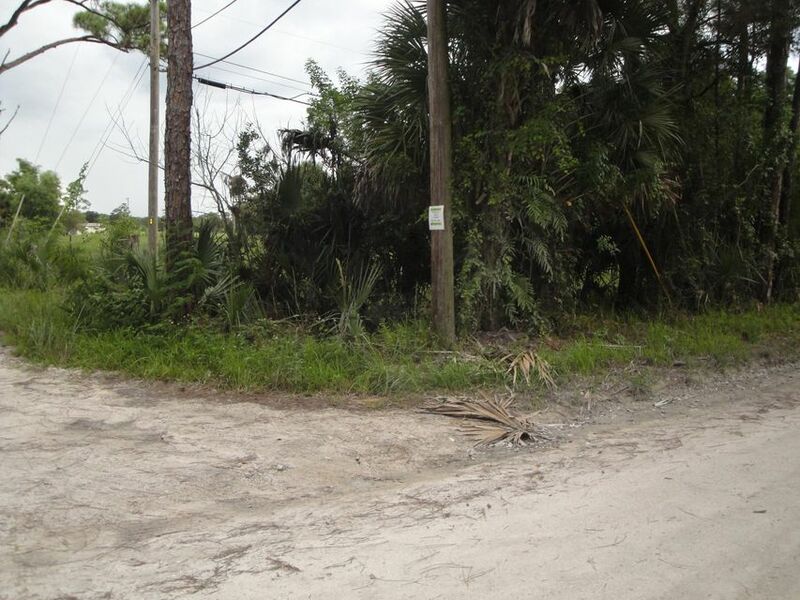 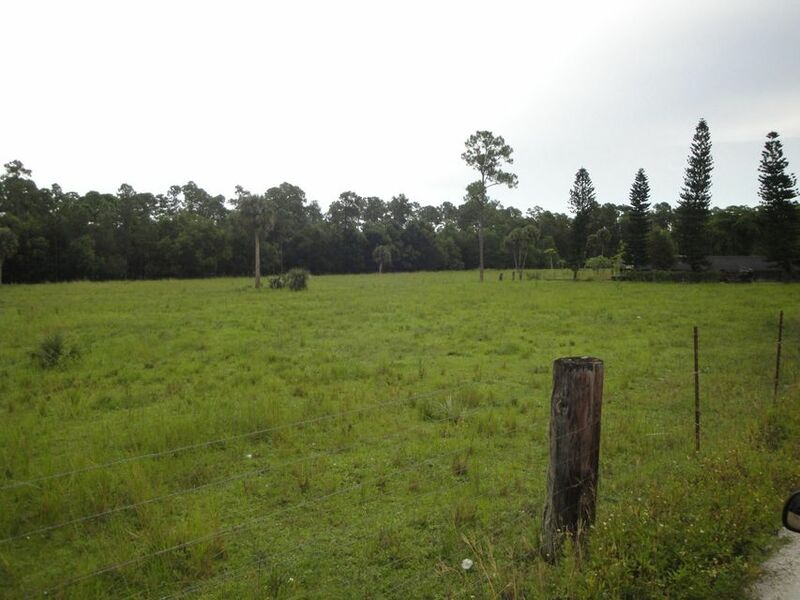 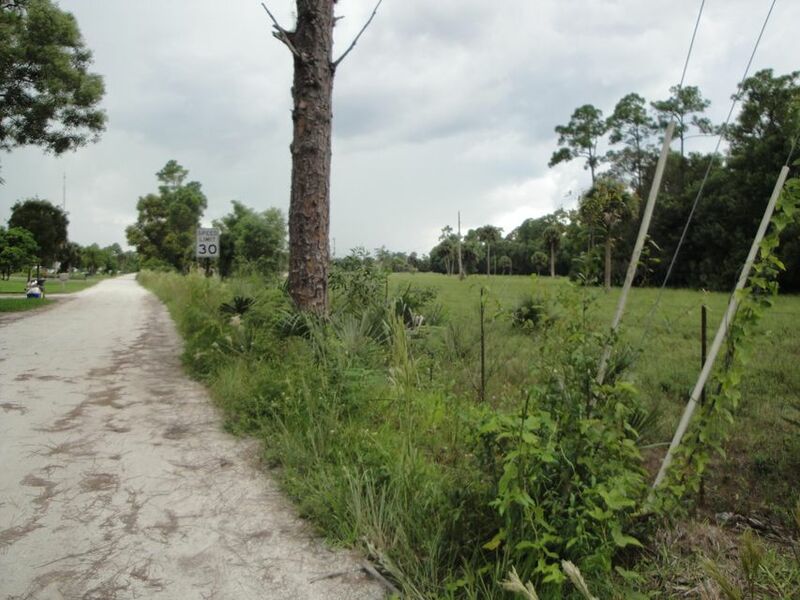 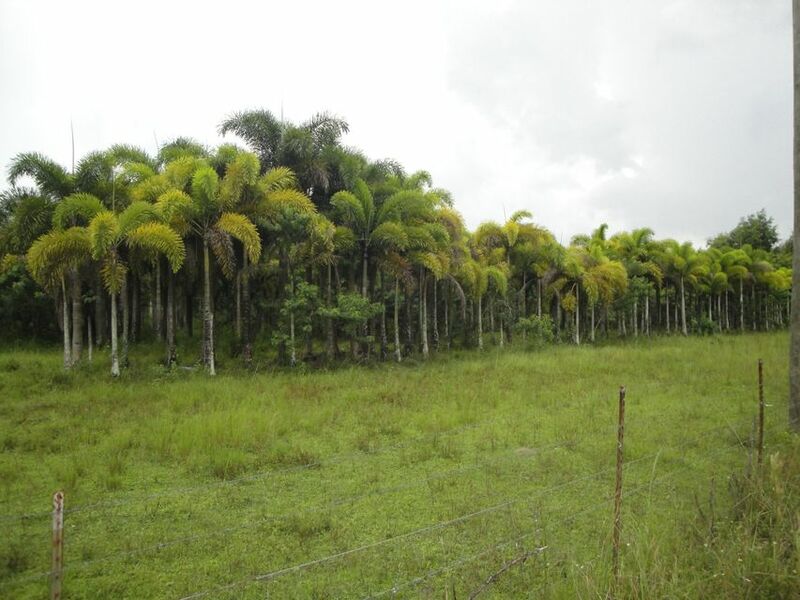 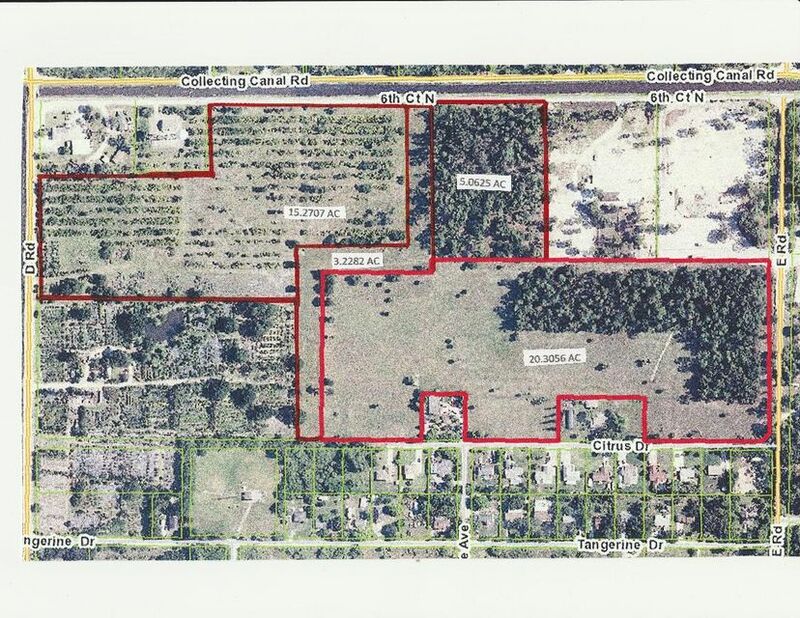 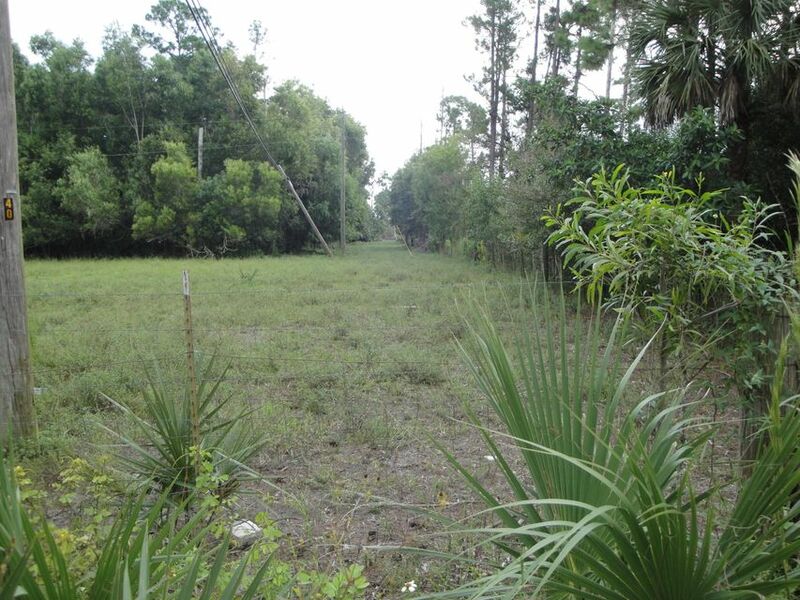 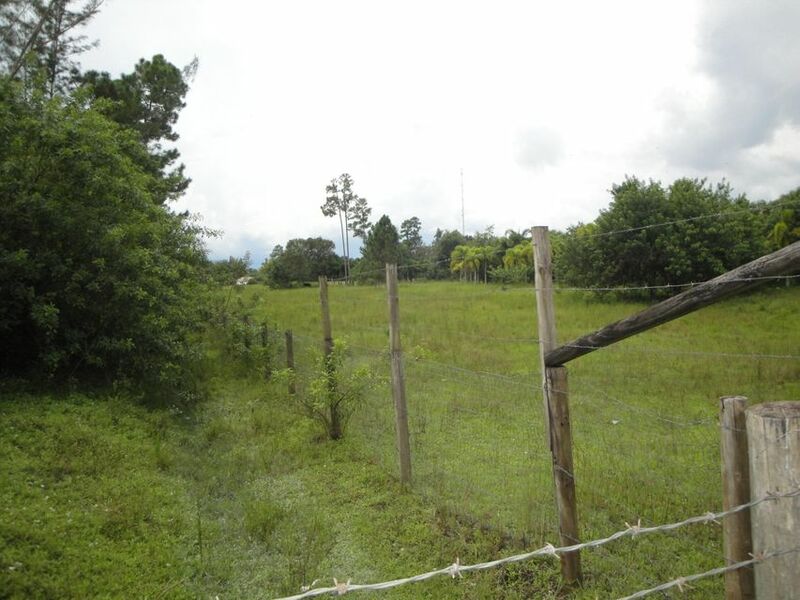 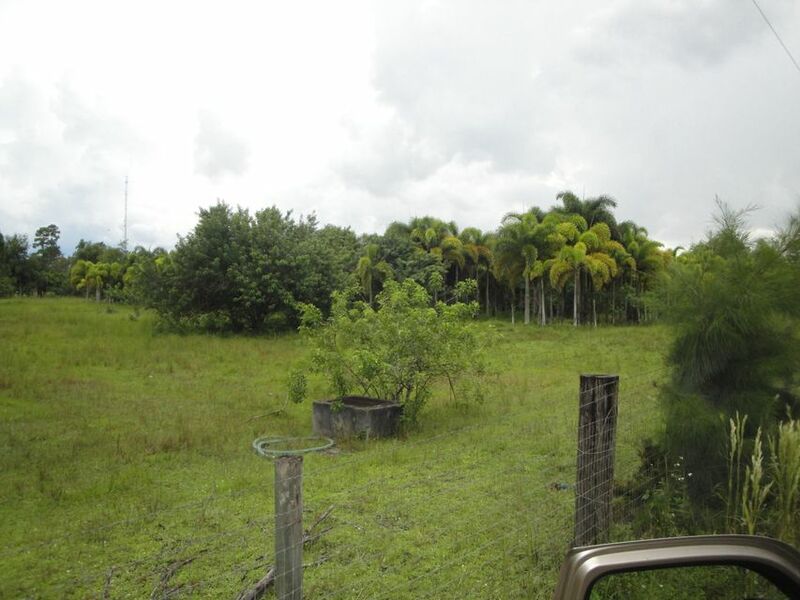 This is a great opportunity to own 43 Acres in a prime location one block North of Southern Blvd on ''D'' Road.If your looking for a large equestrian Facilities look no further, additional acreage is also available.This property Borders 4 Roads allowing you to have a second entrance off E Road. 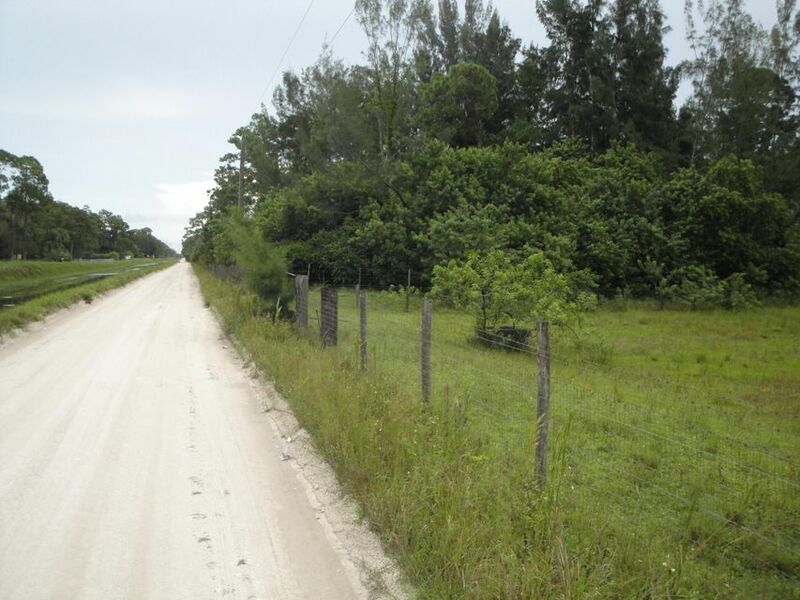 Palm Beach State college is minutes away. 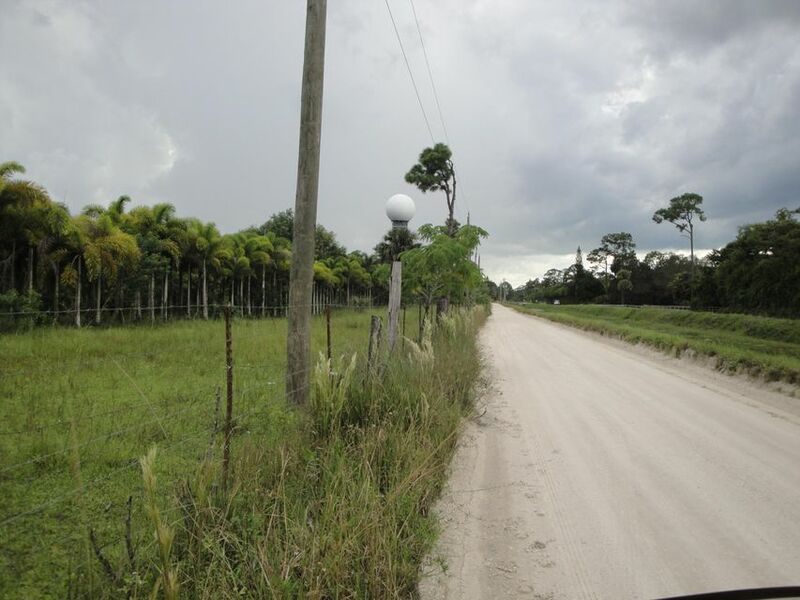 On the corner of ''B'' Road and Southern Blvd is the home of our new Strip center in Loxahatchee Grove, We now have a Publix,Tractor Supply,Restaurant,UPS including many new shops that have recently opened. 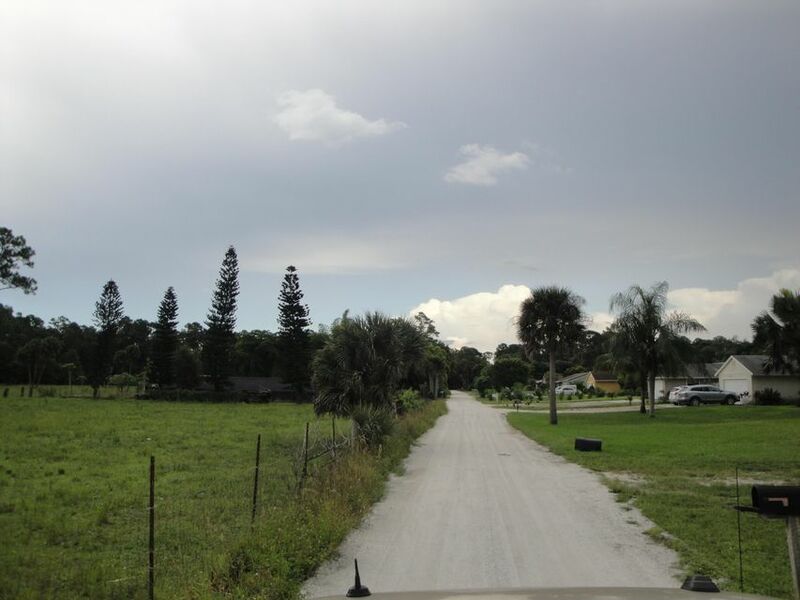 Buy with beycome and we refund you an estimated of $141.9K at closing!